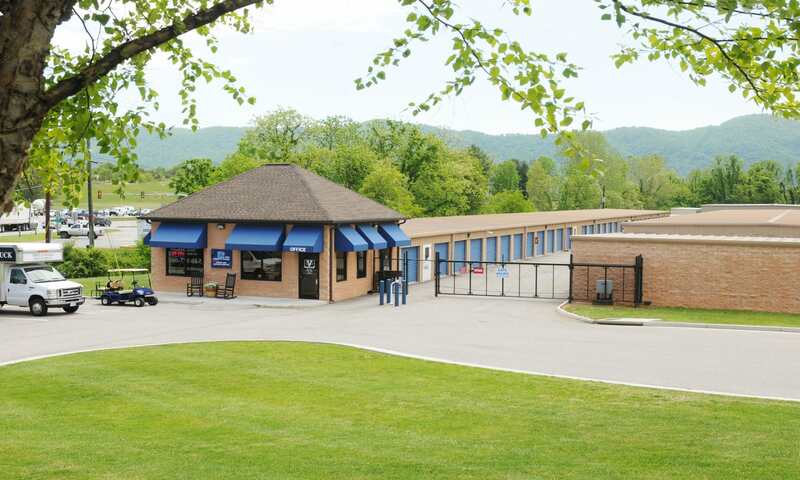 Virginia Varsity Self Storage - Botetourt provides convenient, quality storage to the expanding Botetourt and Bonsack residential areas. 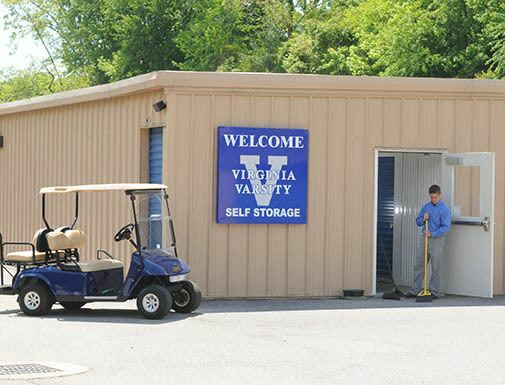 Our years of experience in the self storage industry have resulted in a premier storage property that offers standard and climate controlled in a wide variety of sizes for whatever your storage needs. 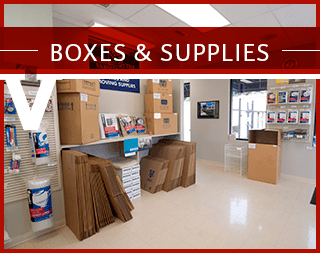 Our professional, on-site managers will help guide you through the entire storage process and answer any questions you may have about how self storage works. 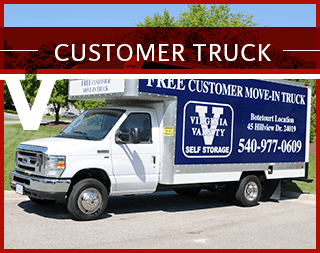 From management to cleanliness to choices, our single goal is to give you the best storage experience. Stop by today for a personal tour!